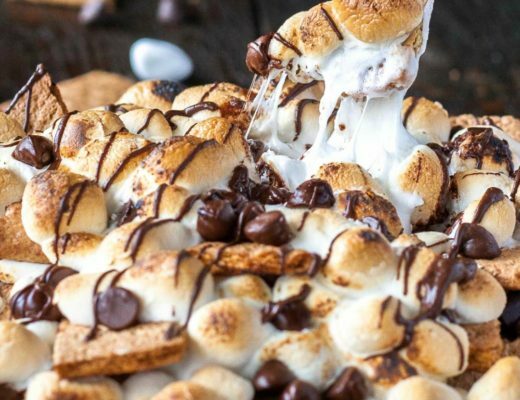 Halloween is a great time to get creative with food- there are so many frightening spins on some of your favorite party foods. But let’s not forget a party isn’t complete without a cocktail. 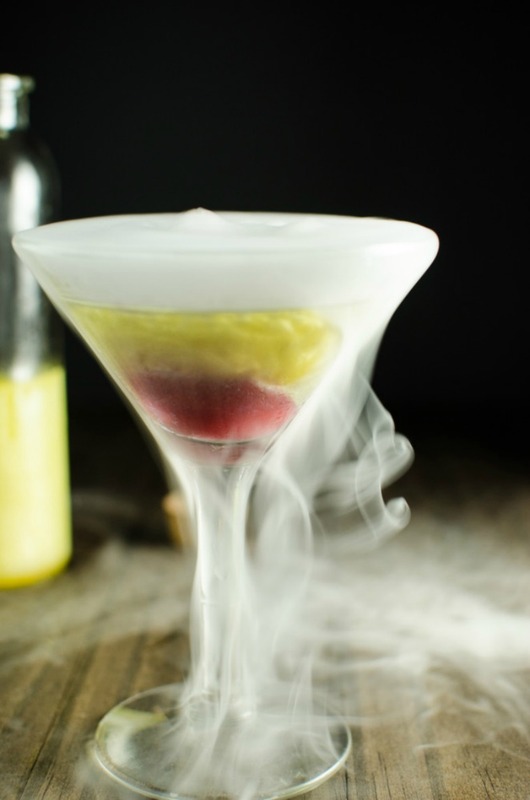 For some spooky inspiration of drinks to serve at your scary gathering, here are some scream worthy drinks! Beware, they might just get the best of you! While this drink’s name is sad, it is named for a Hispanic American folklore tale. 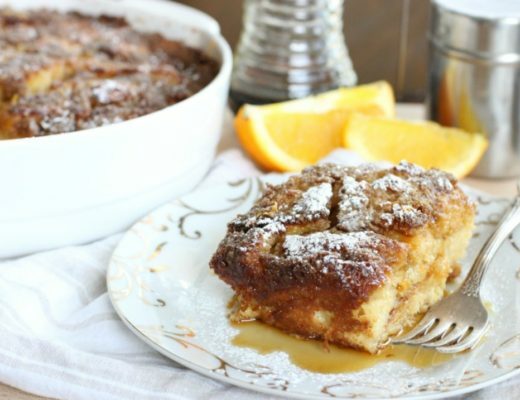 Yvette from Muy Bueno Cookbook talk about the story and how it sparked an idea for a drink. This eerie cocktail combines brandy, lime and lemon juice, and bitters for a puckering drink that might just make you weep. 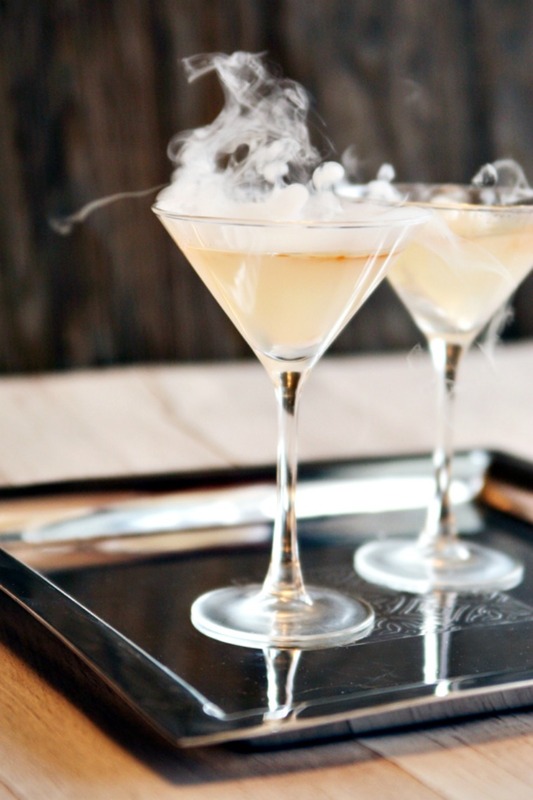 To top it off with a spooky touch, add dry ice for a smoky effect. Anne-Marie from This Mama Cooks on a Diet has a perfectly creepy Halloween drink. 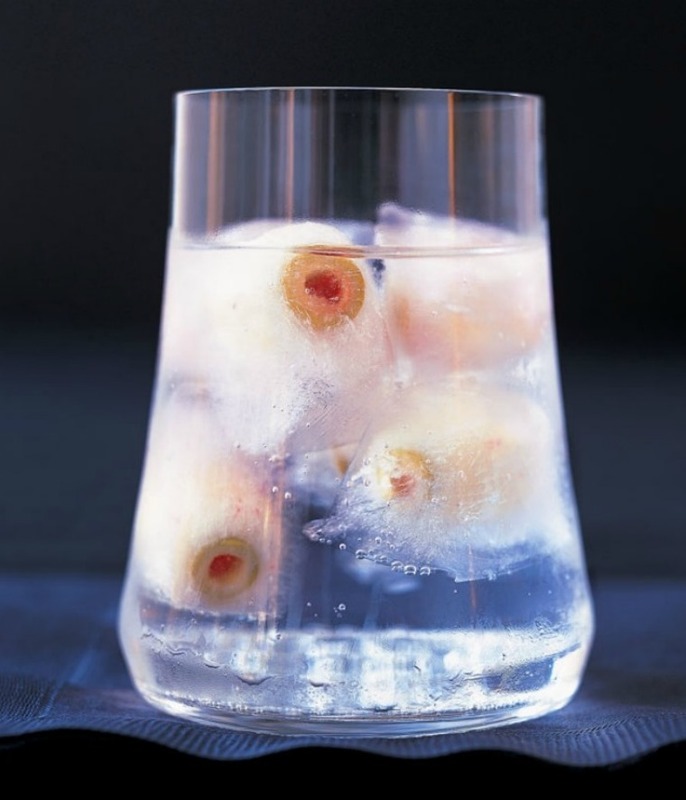 Using gin or vodka and dry vermouth, this savory sip gets its creepy eyeball by using radishes and pimento stuffed olives. 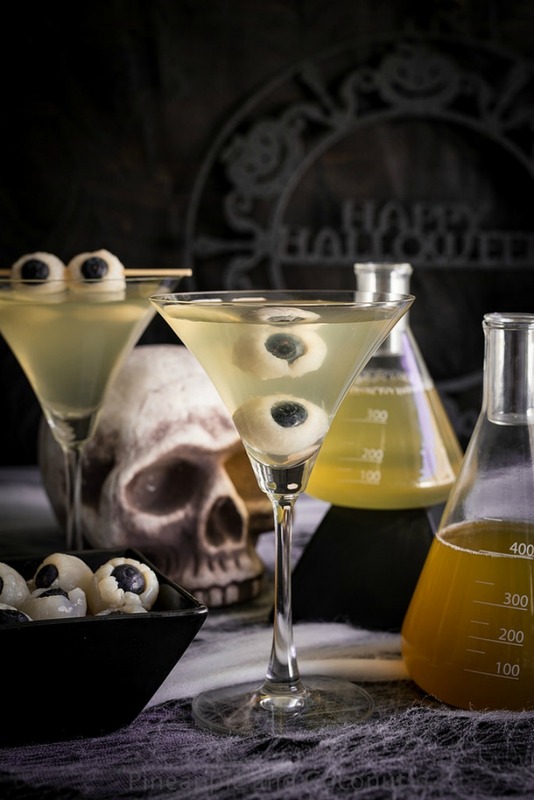 This eyeball filled drink will make you gag- perfect for a spooky party favor. 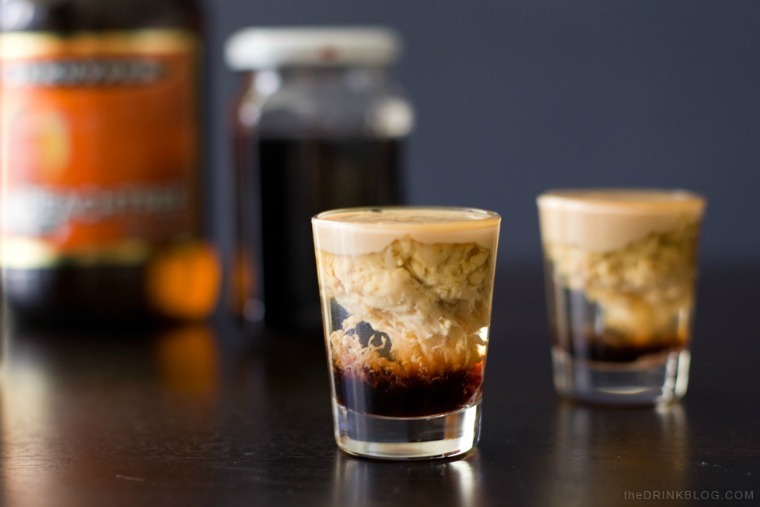 A mix of peach schnapps, grenadine, and irish cream, this drink creates a layered effect which looks like a brain hemorrhage. It’s perfect for a zombie to enjoy on a dark and stormy night. Morgan from The Drink Blog provides and easy step-by-step instruction on how to layer this drink just right to create that sickly hemorrhage effect. Is a martini your choice of drink? Then this creepy cocktail from Shanna of Pineapple and Coconut is perfect for you. 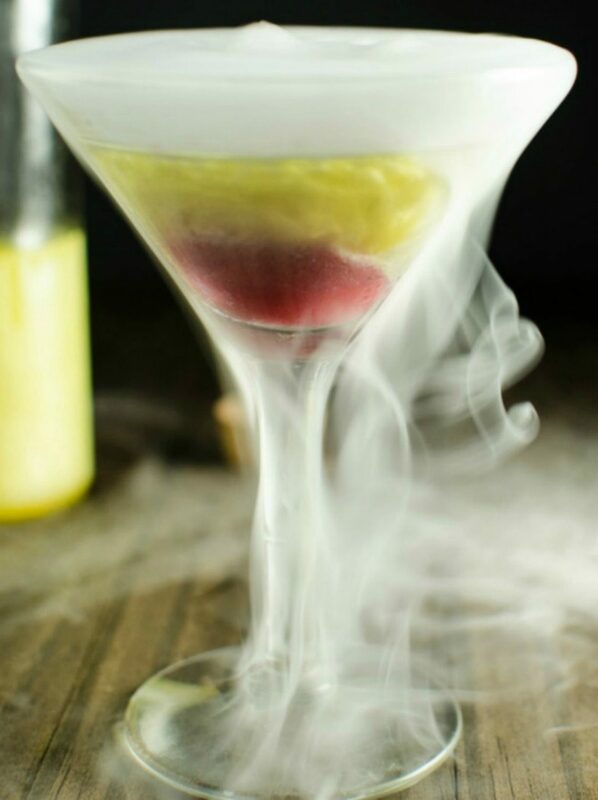 Filled with lychee, green tea, and vodka this drink is a sweet sip to enjoy at your Halloween gathering. 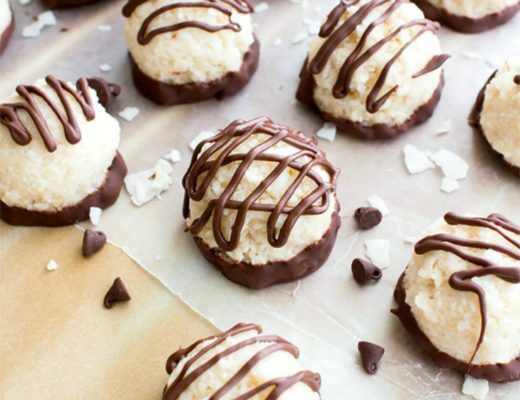 To create the creepy eyeballs, Shanna uses lychees stuffed with blueberries! Legend has it that drinking unicorn blood gives one immortality. Dini from The Flavor Bender has honed in on this legend and created a drink to mimic unicorn blood. Filled with raspberry puree and peach vodka, this sip will go down easily. Be careful of how many you enjoy!